11kV) and Low voltage (400V) systems including state-of-art Power Management System (PMS) distributed across site. The PMS is designed to supervise, control and manage generation and demand based on process conditions and incorporate such facilities as circuit breaker control, generator synchronisation, load sharing and load shedding. The project incorporates extensive modularisation to reduce site effort. All switch rooms/ substations were fully modularised, equipment installed inside and wired, and factory tested before despatch to site for field activities. The facility is in advanced stage of construction and is scheduled for start-up and commissioning later this year. Vinod Gupta As Principal Electrical Engineer at Santos, Vinod is responsible for setting corporate electrical standards, ensuring compliance, and assisting projects on all technical matters in electrical engineering. 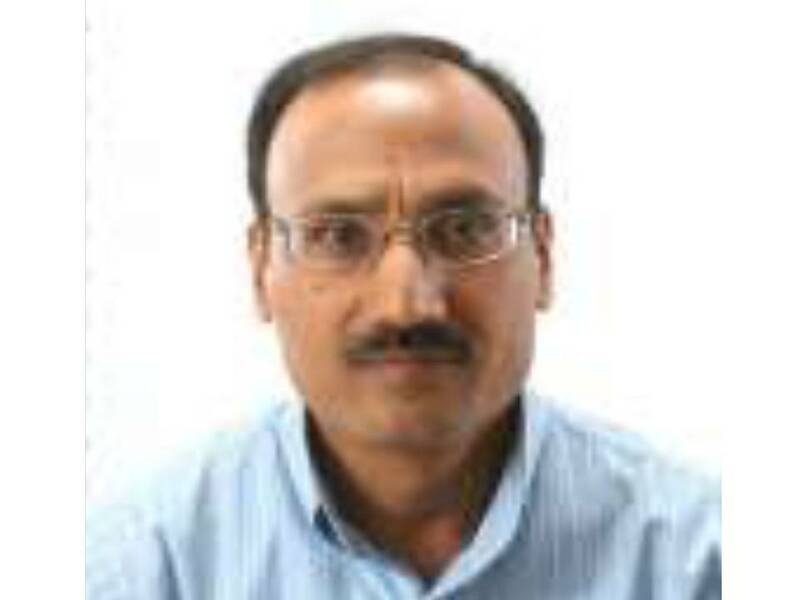 Vinod holds a Masters in Electrical Engineering (specialisation in power systems) and an MBA. For over 30 years, Vinod has been involved from concept to commissioning stages for power, oil/gas, petrochemical, and infrastructure industries both within Australia and overseas. Vinod is a Fellow and Chartered Professional Engineer of EA, Sr. Member of IEEE and Registered PM with AIPM. He firmly believes in sharing technical knowledge (both success and failures) with a view to learn and ensure that every installation is safe and reliable.